Home / Computers/technology / News / From A Sea Of Plastic To A Shoe! Ever wondered about that plastic island floating in the ocean? Well, it is a good example of where your old worn out shoes end up. Plenty of products – especially shoes – wear out quicker than their material makeup, which can go on to last for thousands of years. Designed with all this in mind, AlgiKicks are revolutionary, sustainable sneakers that can be reabsorbed back into the environment almost as fast as they were made. 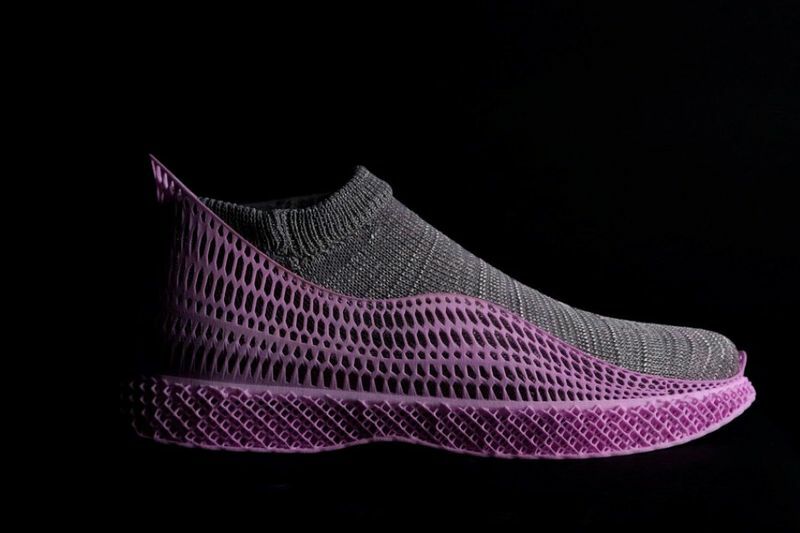 These shoes are made from a rapidly renewable kelp-based material developed by AlgiKnit; a biomaterials research group based in New York City. This material is produced from rapidly renewing biopolymers, derived primarily from kelp, one of the fastest growing organisms on planet Earth. It can be manufactured with minimal waste and rapidly degrades after the product has finished its lifetime. This provides a sustainable alternative to conventional sneakers which can take up to 1000 years to decompose. Instead of contributing to the island plastic in the ocean, you'll be wearing a product that started its life in the very ocean you are saving.